Hello, fans of hidden object games! 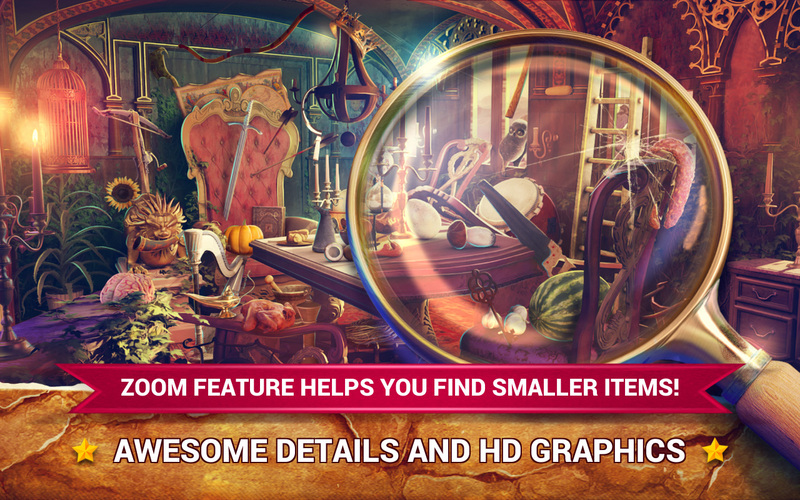 Download Hidden Objects Haunted Thrones and enjoy the journey to the fairy tale land. It’s time to visit the enchanted castle and look for hidden things in haunted thrones! The best treasure hunt of your life is about to begin! Visit the secret garden full of enchanted beings – fairies, elves, ghosts, and other mystery creatures. Moreover, the lost kingdom is full of abandoned thrones – do your best to find hidden objects which are ingeniously hidden in the pictures of the enchanted castle world. Enter the twilight zone and reveal the mystery case of the haunted castle. 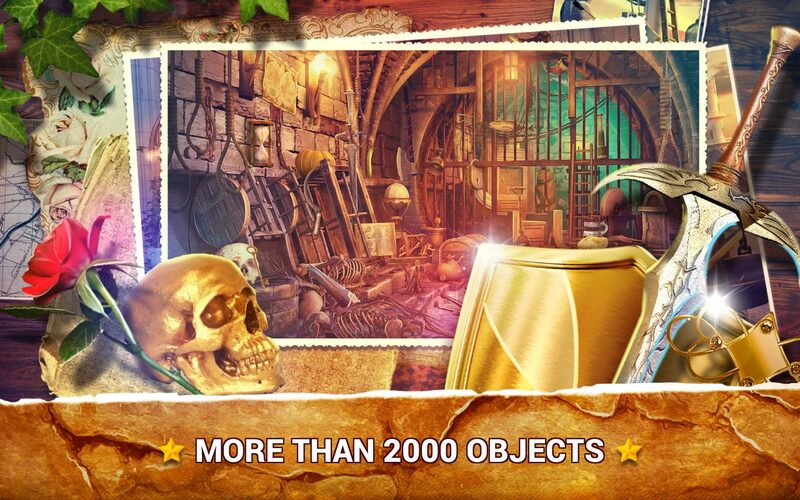 Hidden Objects Haunted Thrones – a phenomenal search and find game only for you! If you want to improve your concentration and increase your ability to notice details, play hidden object puzzle games in the mysterious mansion. Embark on a mystery journey in the fairytale kingdom and investigate all abandoned thrones! This game of hidden objects will become your favorite companion in the hours of boredom. Look for things in the hidden object room of the mystery temple. 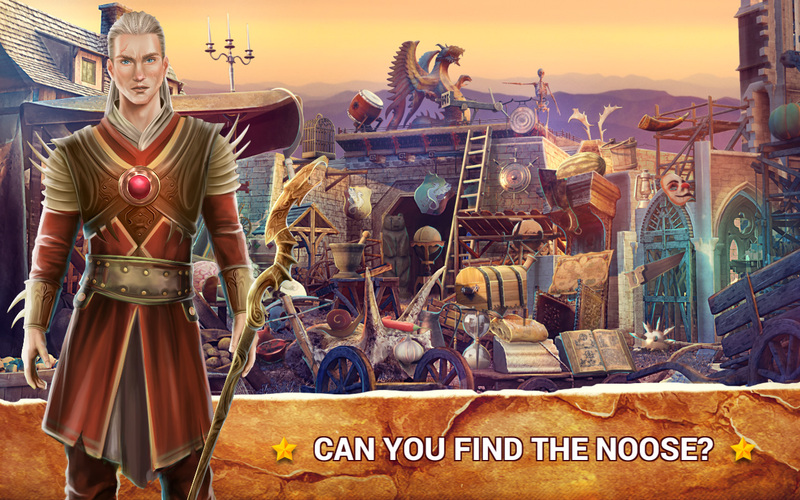 Find the hidden treasure behind the iron throne and rush to be the best in this hidden object fairy tale game. Also, the royal throne is waiting for you – download this amazing mystery adventure quest game and enjoy being the hidden object detective! Join the society of kings and queens, and participate in the fight for the throne. 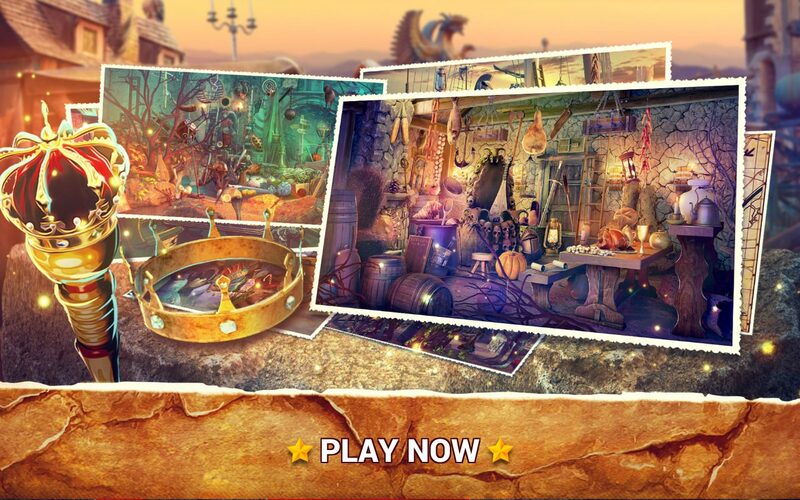 If you like mystery games with hidden objects, you’re at the right place!